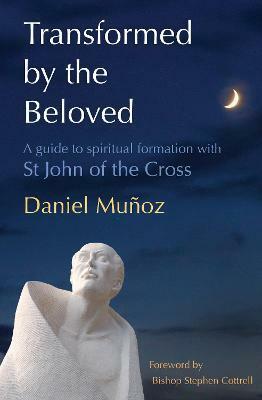 The 16th-century Spanish mystic John of the Cross is best-known for his reflections on 'the dark night of the soul', as well as his friendship and collaboration with Teresa of Avila to reform the religious communities of their day. This book explores the dramatic events of his life and times, and also his complex and lyrical poetry, showing how all his work pointed to the reality of God's work through him and presence with him, even in the despair of a prison cell. Transformed by the Beloved invites us to reflect on different aspects of the Christian journey, all of which John considered crucial for growth in faith and depth of spirituality. John's own experience showed this journey to be at times full of longing, because of an experience of God's absence, and at other times full of the most wonderful shouts of joy, because of a profound encounter with Christ. Each chapter ends with suggestions for personal reflection and prayer, with many links to John's poems, new translations of which are included in the book.